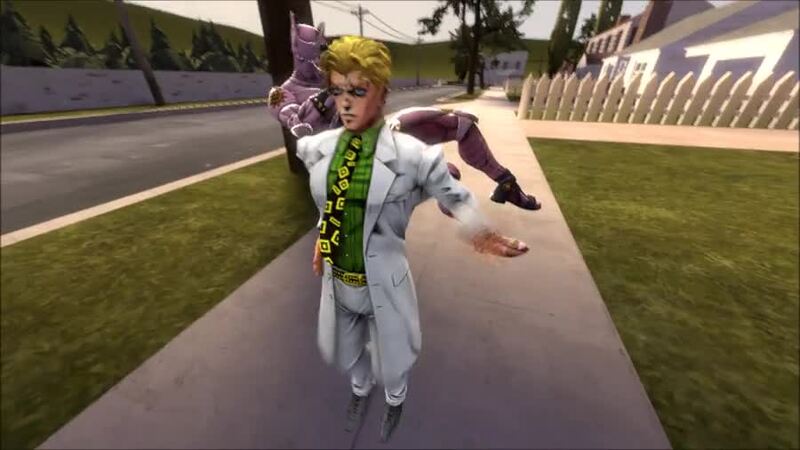 I made a Jojo SFM. First time animating in like a year. I practiced animating a Walk. That said, Killer Queen was originally going to Fortnite Dance but I decided it would be better not to do that.